No need to shed a tear over John Boehner's departure from politics. He may never have to pay for another cigarette again. Boehner is likely hoping it'll be easier to oversee Reynolds American's management than it was to corral rowdy Republican lawmakers. The jump to Winston-Salem, N.C.-based Reynolds American comes nearly a year after Boehner suddenly stepped down as House Speaker, a day after an emotional meeting with Pope Francis. Reynolds American revealed the high-profile addition to its board in a statement on Thursday. The No. 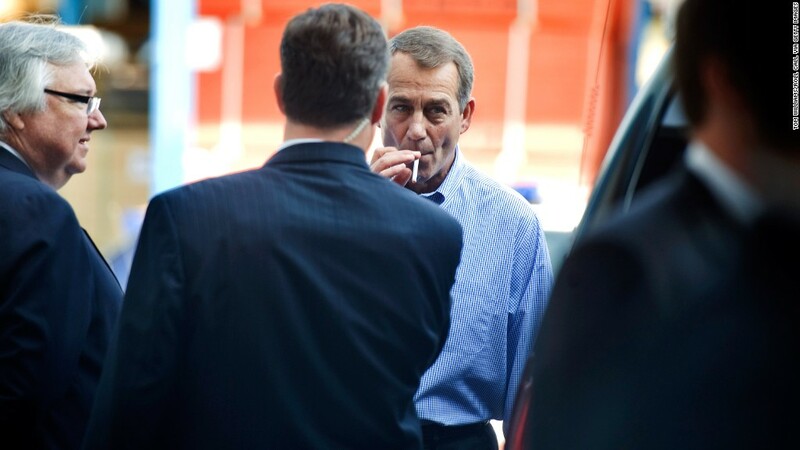 2 U.S. tobacco company said Boehner will join the board immediately and serve on its corporate governance, nominating and sustainability committee. In addition to not worrying about reeking of smoke at his next big meeting, Boehner's new gig should carry a sweet raise, too. Before Boehner joined Congress in 1990, the Ohio Republican had a business background as president of a sales company in the packaging and plastics industry. 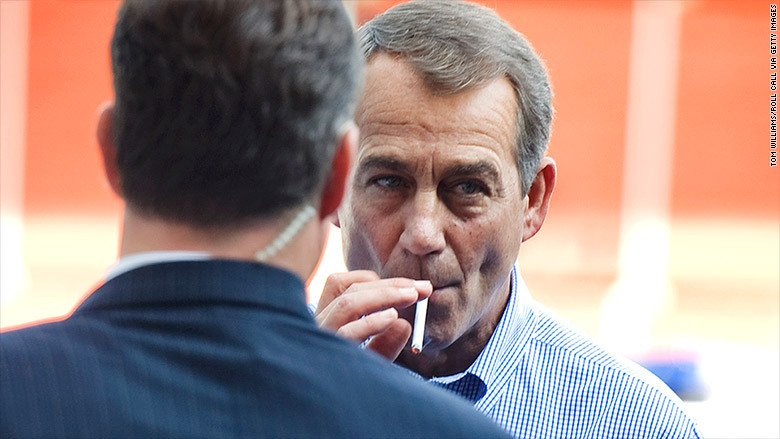 Boehner is a longtime heavy smoker. Paul Ryan, his replacement as House Speaker, even told The New York Times that in meetings he tried to sit as far away from Boehner as possible. "I just hate getting that smell in my clothes," Ryan said.